The honor will unveil its new 20 Lite in the near future with some powerful specs than that of its sibling. 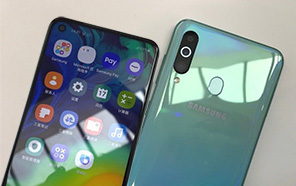 Though the name suggests that this variant will be placed behind its twenty variant but the render ranks the Honor 20 Lite more powerful in some departments. The render reveals that the handset possesses a triple rear camera setup. 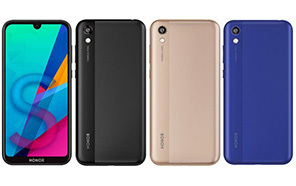 Further, the arrangement of the camera of the Honor's 20 Lite is different from its variant. The camera arrangement of the twenty variant is scattered while the arrangement of this handset is packed in a single shell. The cameras are also aligned vertically. 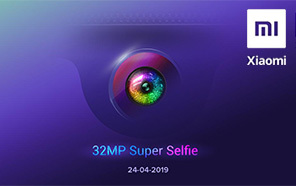 Honor 20 Lite's got 24 megapixels that are paired with an 8 megapixels wide-angle sensor which will present you 120-degree viewing angle. The depth sensor of the 20 Lite by Honor is 2 megapixels. The selfie shooter is something to talk about. The handset is coming with 32 megapixels of selfie sensor. So, it means that the Honor Lite possesses high-end selfie sensor. The size of the display is 6.21 inches which are quite broad. 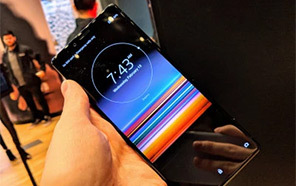 The bezels are impressively thin at both sides and at the top but at the bottom, the Honor 20's Lite has got slightly thick bezels. The display screen ensures Full HD+ resolution. The waterdrop notch panel will home the 32 MP selfie camera. Honor 20 Lite is powered with the Kirin 710 chipset. The system on chip is further paired with 4 gigabytes of RAM and 128 gigabytes of native storage. The powerhouse of the 20 Lite's is sufficient. 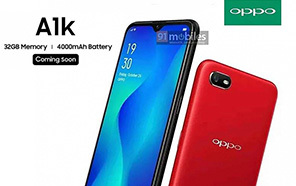 The manufacturers have fueled the handset with 3400 mAh battery. The fingerprint reader is rear-mounted. And that is normal because most of the handsets have rear-mounted fingerprint scanners. This version will be one of the great rivals of Samsung once it launched. Disclaimer. 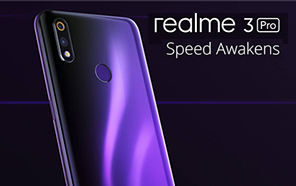 Honor 20 Lite price in Pakistan is updated daily from the price list provided by local shops and dealers but we can not guarantee that the information / price / 20 Lite Prices on this page is 100% correct (Human error is possible), always visit your local shop for exact cell phone cost & rate. Honor 20 Lite price Pakistan. 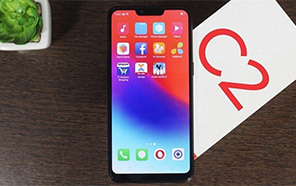 The latest price of Honor 20 Lite in Pakistan was updated from the list provided by Honor's official dealers and warranty providers. The best price of Honor 20 Lite is Rs. 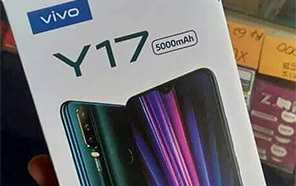 Coming Soon in Pakistan in official warranty ( without discount ), while the without warranty Grey market cost of 20 Lite Honor is N/A. The price stated above is valid all over Pakistan including Karachi, Lahore, Islamabad, Peshawar, Quetta and Muzaffarabad. Slight deviations are expected, always visit your local shop to verify 20 Lite specs and for exact local prices. 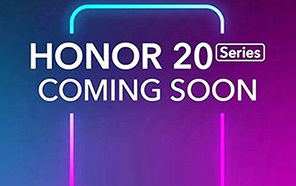 Honor 20 Lite Price in Pakistan is Rs. Coming Soon as of Tue 23/04/2019.